Here is the google new google humming algorithm ranking factors over 200++. although algorithm very complexity. Here we did some analysis of MOZ SEO and Search metrics 2016 ranking factors. Social signals Ranking factors or Not? .Google has been used google plus data to boost rankings for existing website with the Authorship marks up and Number of plus and shares. But finally google killed Authorship markup due to maybe inappropriate photos and misleading clicks on SERP results. Google doesn’t have access to Facebook, twitter, also google said that we use them as backlinks because they don’t have permission to access them. Socal share Indicated popularity of the Page as secondary ranking factory. Page Speed & Mobile friendly websites: ultimately help the user so it automatically increase the rankings, google said it officially and updated mobile-friendly algorithm on April 2015. CSS & JS Blocking: Google needs to cache your whole website including code to understand page layout (Number Ads (code)vs content, and also serve cached pages on google mobile users, as googlelightweb.com. google showing warnings messages as SLOW to load and Mobile friendly. I guess still google doesn’t consider page speed as a ranking factor because why it ranking slow web pages 1st among the other and indicating slow to load also serving cached version webpages. Page layout or Above fold Algorithm: This algorithm Incorporated with panda, But panda still not integrated with google main algorithm.But some of the google’s core algorithm identifies thin content automatically and reviews by google executives. I have researched more about Ad layout Algorithm finally realized 2 Ads above Fold ok, 1 is better, 3 Ads very bad. also, we have maintained 30% Rule 30% content and 30% Ads above fold from google Adwords official. But this doesn’t affect very much. How Google analyzes CSS and js cached. On page SEO Guidelines by Google recommendations. Left vs right fold ads. Keywords density below 2% not more than 3 times repetitive keyword. 301 Redirection from penalized domain old. On page related high keyword desnsity, unnatural user behaviour, higher bounce rate, in proper navigation and too many ads above the fold. how to calculate web page SEO score? Quality content not anywhere appeared before you posting content must be unique. all the website need to contain high-quality content if you have low-quality content pages on your website your website kicks by panda algorithm. 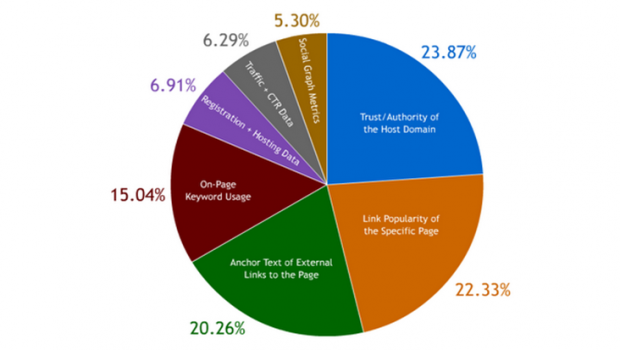 Keyword Density not More than 2% within the article. it means approximately you can use 2 times keyword if you writing the article with about 200 words. i think this absolutely wrong, but I am giving you an idea. you can now more about keyword density. , where Nkr is how many times you repeated a specific keyword and Tkn the total words in the analyzed text. if you thinking about keyword density, you are in wrong ignoring also very bad. 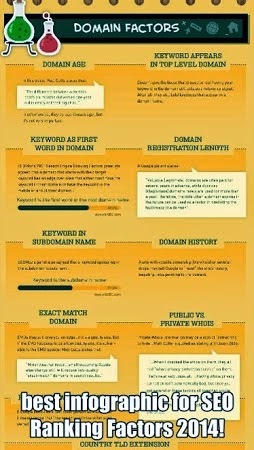 Page Authority and domain or website authority. Internal external links in post. page speed and page layout check here how to increase page speed test score. Too many links on a page not more than 100 According to google. Internal duplicate content may be with tags categories archive pages in WordPress and blogger also check with siteliner.com. Add videos infographics to article. update frequently home page and posts. check how google search works. also, check how to make google crawl more frequently. The above notes write for me how much I now about SEO above title appeared in my mind because of my one of the website created one week ago and updating daily no results and Alexa ranking changed. Although all ranking factors may or may not affect search engines rankings. They are not official factors.Don’t rely on SEO tips because if it works today google engineers identifies that and update their algorithm don’t do over optimization work smart Rather than hard. Make your website for your Targeted visitors Not for Search Engines If you have planned for long-term profits and growth. Google focusing on users then you have to be on the user rather than google.